The Dawood Foundation believes in empowering individuals through education to create a collective change. From establishing institutions, we have morphed into formulating spaces of learning that serve everyone. Moving from formal education to informal education is exciting, giving our projects more fluidity, dynamism, interactivity and room to try new ways of engaging with people. The Dawood Foundation (TDF) was the “materialization of a decade old dream” of the founder, Ahmed Dawood which became a reality in 1960. TDF was conceived as an educational foundation whose main focus was to support and promote educational initiatives in the fields of Science, Technology and Research. The Foundation is the charitable arm of the Dawood Hercules Group, currently led by Hussain Dawood. Over the years it has been heavily concerned with the construction of schools and colleges, but is now moving to undertake projects that are more content and technology based in its knowledge dissemination. 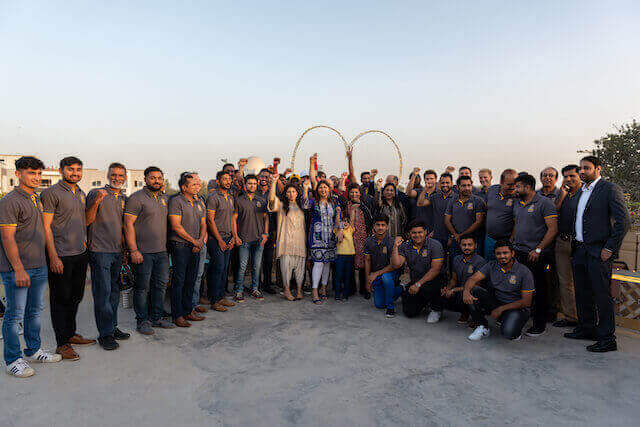 The Dawood Foundation sponsors Unified Female Basketball team at Special Olympics World Games – Abu Dhabi 2019. The team won Gold Medal! 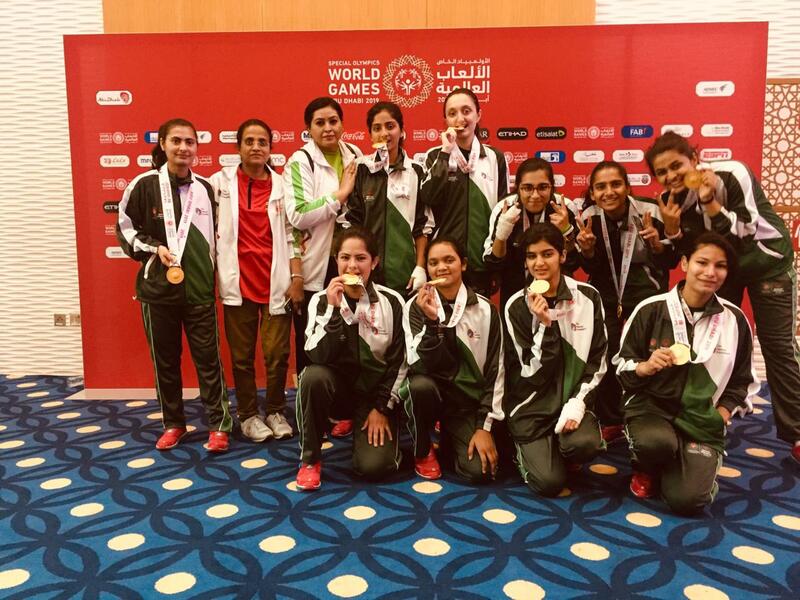 Unified team had differently-abled girls from across Pakistan who were supported by athletic girls from Dawood Public School. 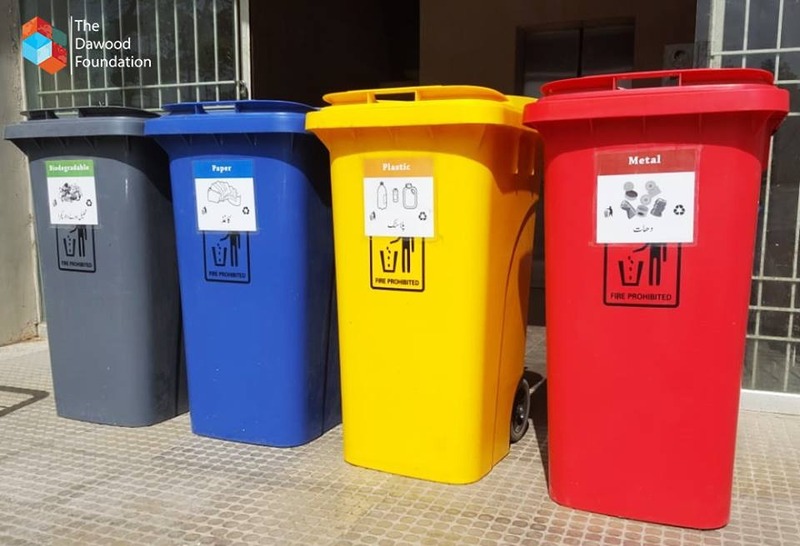 The Dawood Foundation collaborated with Garbage CAN for a recycling initiative at Dawood Centre. Four bins have been placed in the building to sort Plastic, Paper, Metal, and Biodegradable and make recycling an easy process. 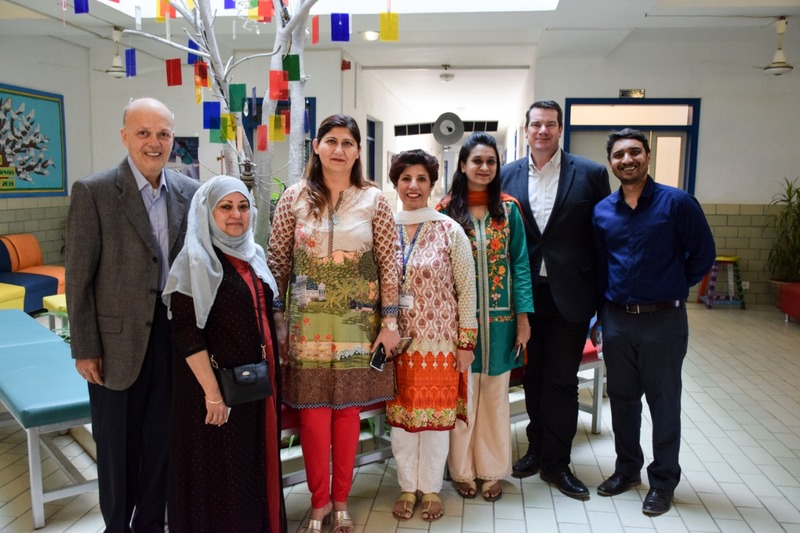 TDF is providing strategic support to Fehmida Begum Foundation and COSARF Foundation to establish quality educational institute for under-privileged children in Karachi. We will be glad to receive your comments, feedback or questions!